Cloud computing provider Joyent has entered the Hadoop era with a new offering, although it’s likely just an appetizer for a much bigger data array of data services over the next year. Offering a Hadoop service is pretty much part and parcel of being a cloud provider at this point. By rolling out its own offering, Joyent joins the ranks of Amazon Web Services (s amzn), Microsoft (s msft), GoGrid, IBM (s ibm) and, soon enough, Rackspace (s rax). Joyent’s Hadoop service is based on the Hortonworks Data Platform (as are the Microsoft and Rackspace offerings) and — according to Joyent — runs three times faster than some other cloud-based Hadoop services. This is so, according to Joyent CTO Jason Hoffman, in part because Joyent’s cloud architecture is highly persistent (i.e., storage and compute are co-located and non-ephemeral), which means Joyent can bring the MapReduce processors to the data. In other cloud environments, data — potentially lots of it in the case of Hadoop jobs — might have to traverse a network in order to reach the Hadoop processors, running into variable performance and issues along the way. 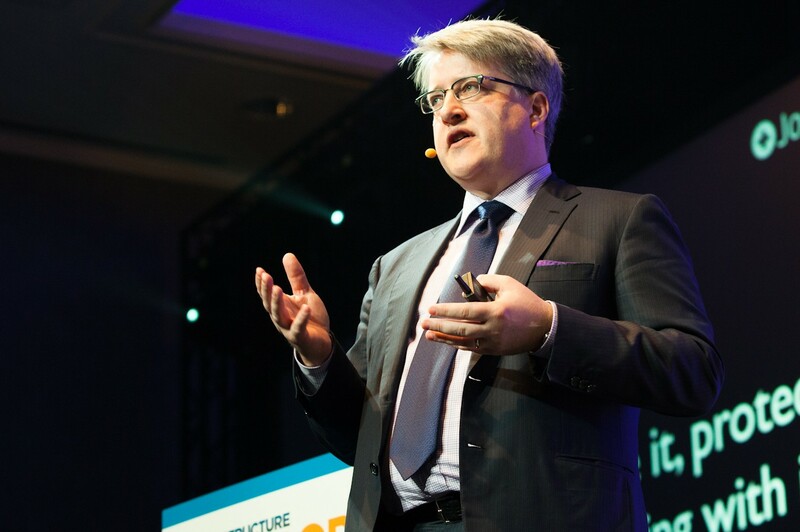 However, while Joyent’s high-performance architecture certainly attracts a higher class of customer (Telefonica is among its early Hadoop users and Hoffman said deployments well into the hundreds of nodes aren’t uncommon), Hoffman said the accompanying higher price means Joyent misses out on a lot of the individual and startup users that have helped drive AWS’s popularity. AWS, for what it’s worth, might take issue with this classification. Its significant lead in the number of users on its cloud platform isn’t attributable entirely to low costs and spendthrift startups. Netflix (s nflx) is one notable user, and the company claims a large number of enterprise users for both its computing and big-data-focused services. Still, there’s plenty of business in Joyent’s high-end world. Hoffman said the company’s private-cloud software business is doing very well and the Hadoop offering will ship as software, too. Customers that have servers in data centers where Joyent also has locations, such as the SuperNAP facility in Las Vegas, can deploy hybrid Hadoop environments without having to worry about data ever having to travel across the internet or even a dedicated cross-country connection. But Joyent does see a lot of opportunity to win a broader range of customers now that it’s officially in the big data space. 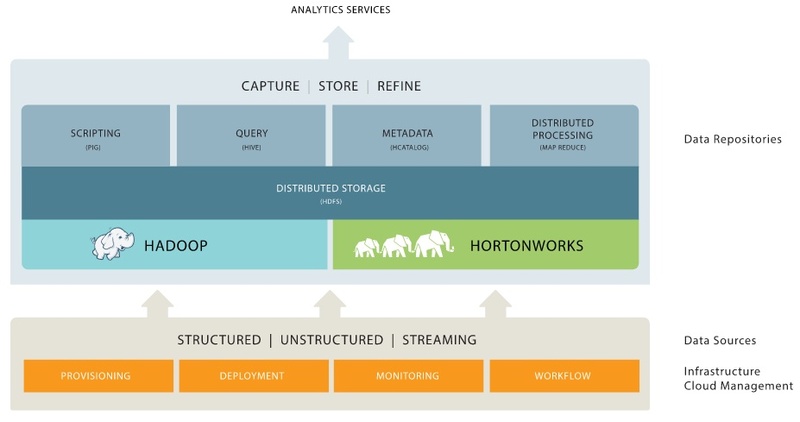 Hadoop is just the starting point, Hoffman said, and the company will release more offerings to support transactional workloads, real-time processing and other things that Hadoop is not presently designed to do. New technologies mean new options for customers — Telefonica, for example, is trying to productize its own mountains of data and sell it as a service to retailers (something Sprint (s s) is trying to do, as well). what is the use?how we know this easy?